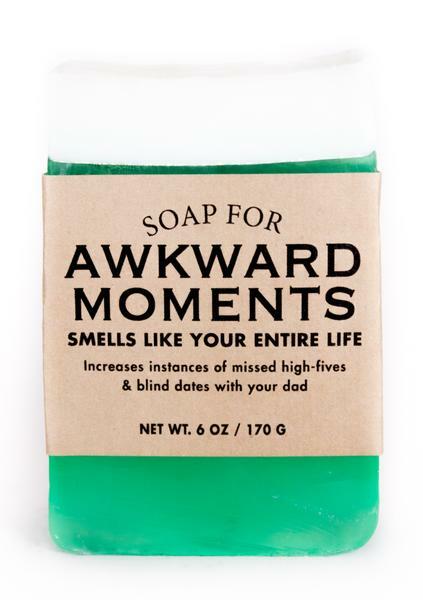 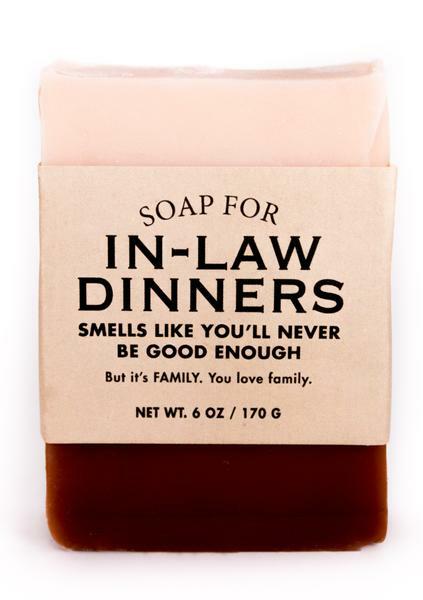 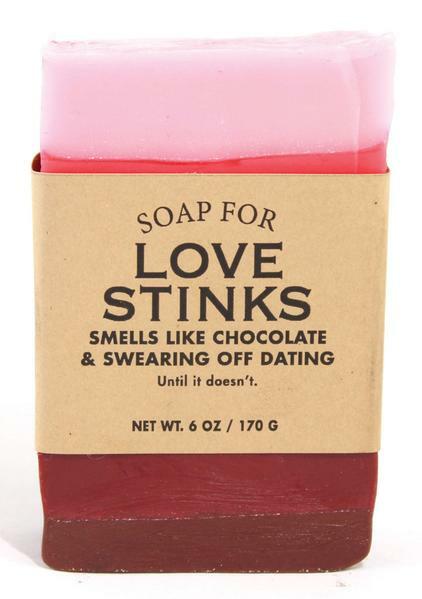 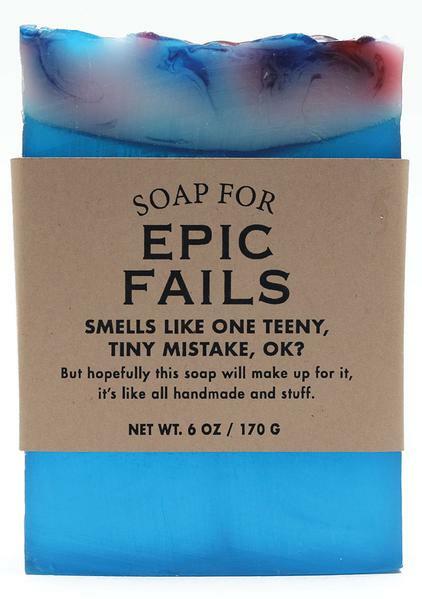 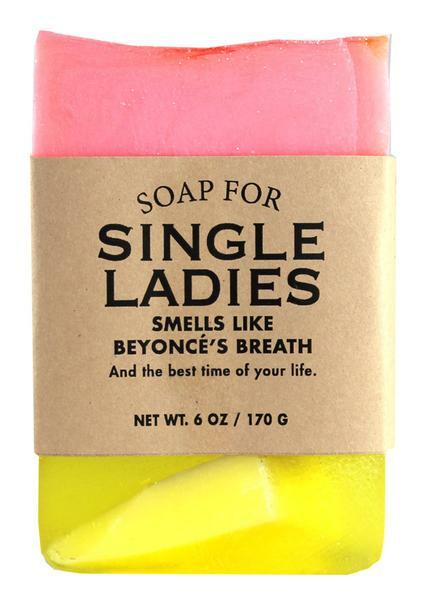 In past we have seen most unusual, cool and creative soaps, but we never came across hilarious soap names until now. 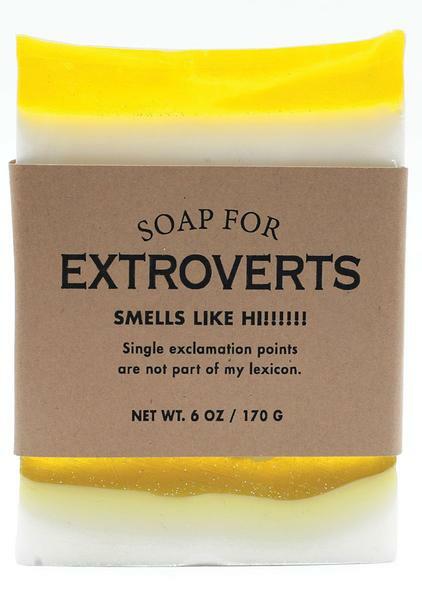 And if you find these names hilarious, then wait until you read their descriptions, as these are even much better. 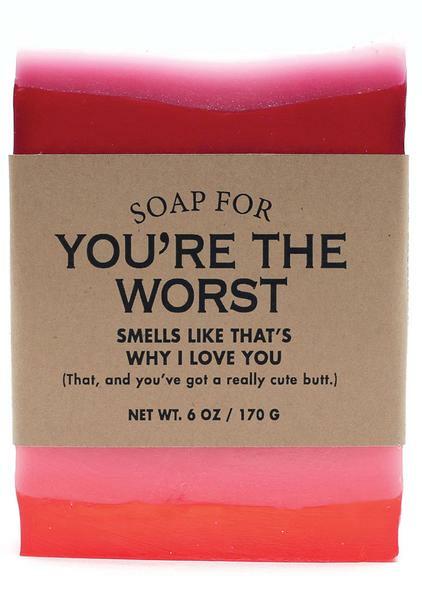 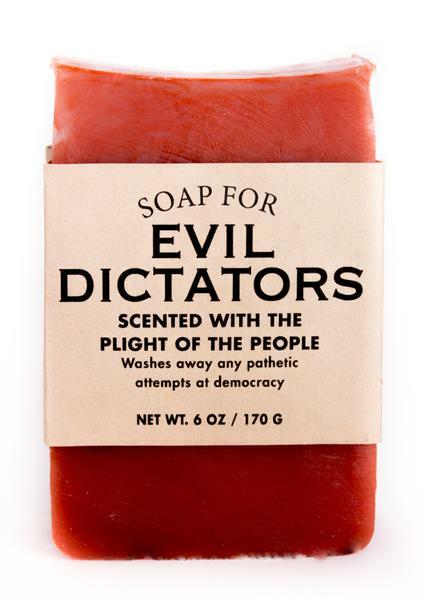 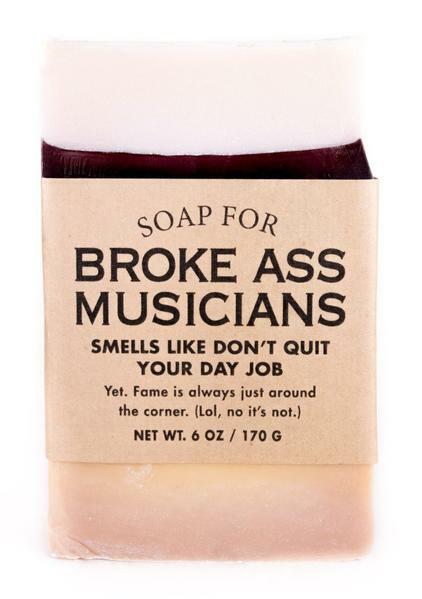 The credit of these go to whiskeyriversoap.com; they have 100s of these soaps for almost everyone. 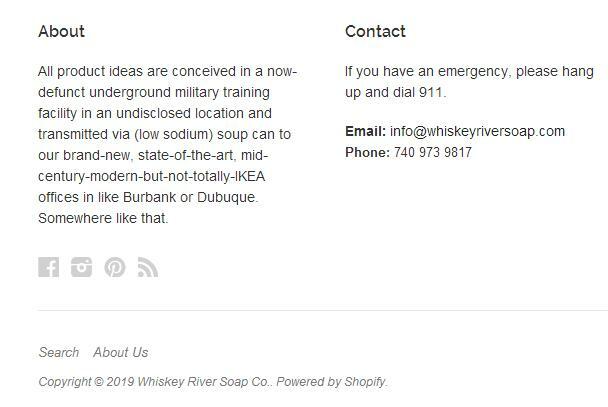 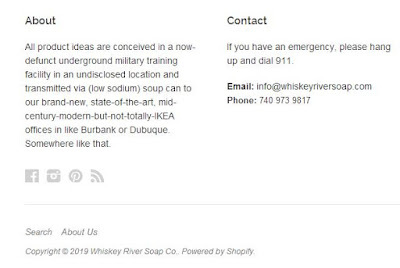 And even their “about” and “contact” details are equally interesting, for sure those behind these products and website has to have a great sense of humor. 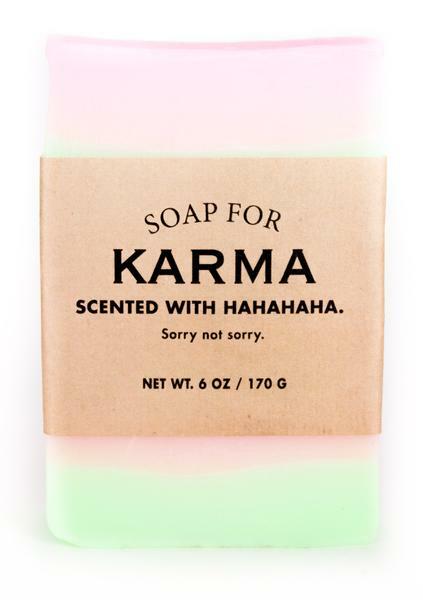 15 Coolest Looking Soaps – Part 7. 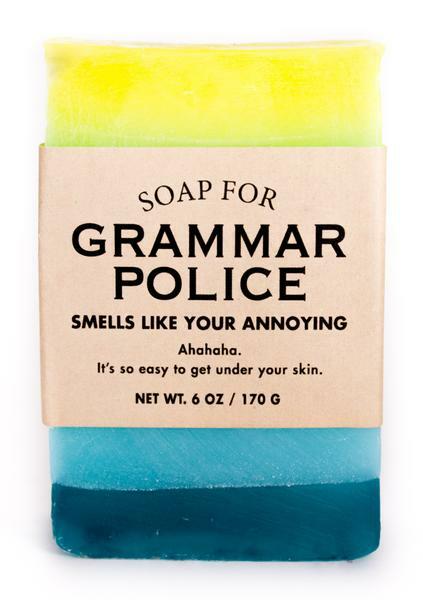 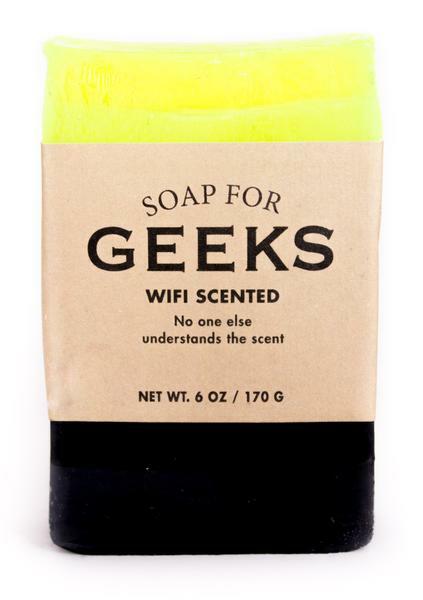 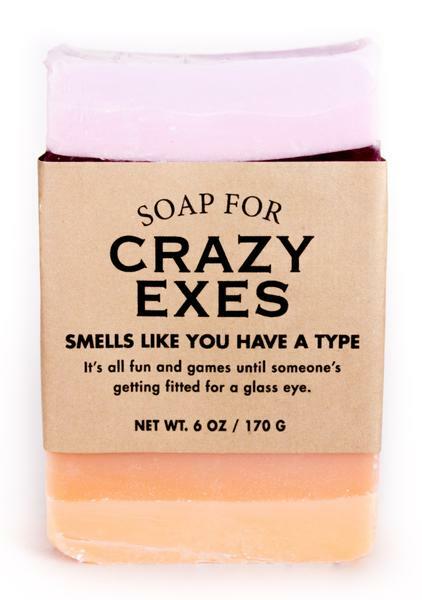 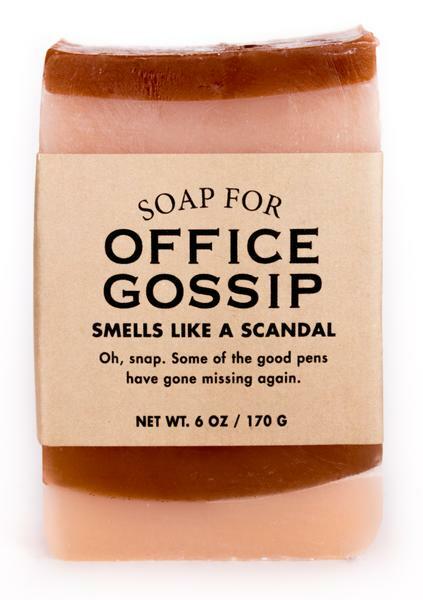 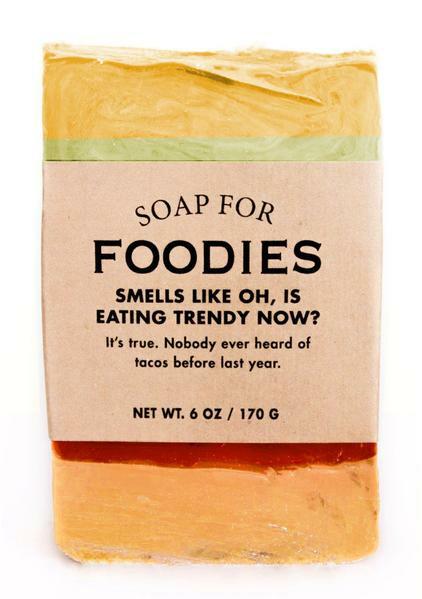 15 Modern Soaps and Clever Soap Designs – Part 6. 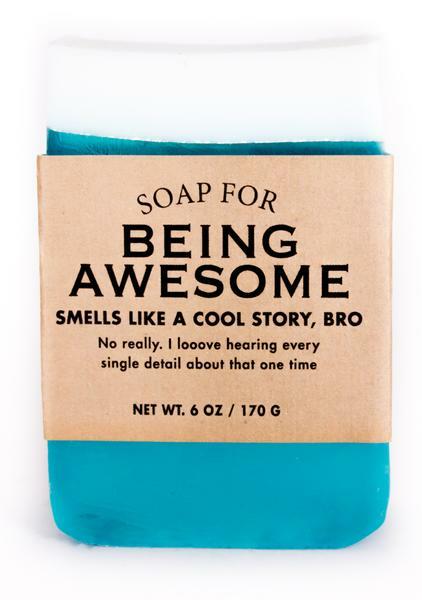 20 Creative Soaps and Cool Soap Designs – Part 5. 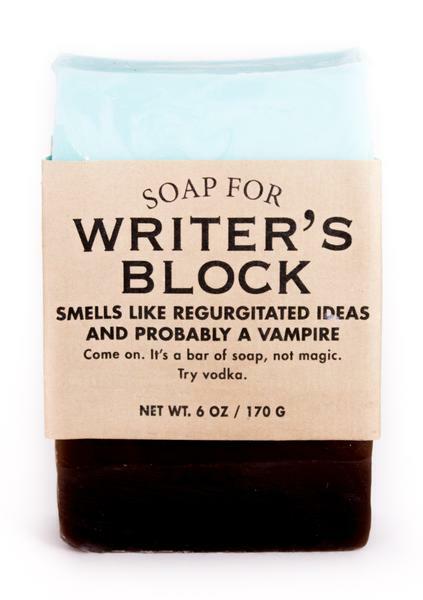 25 Creative Soaps and Unusual Soap Designs – Part 4. 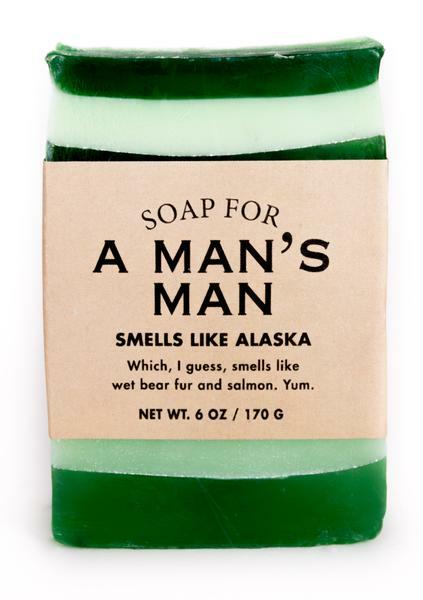 15 Modern Soaps and Cool Soap Designs – Part 3. 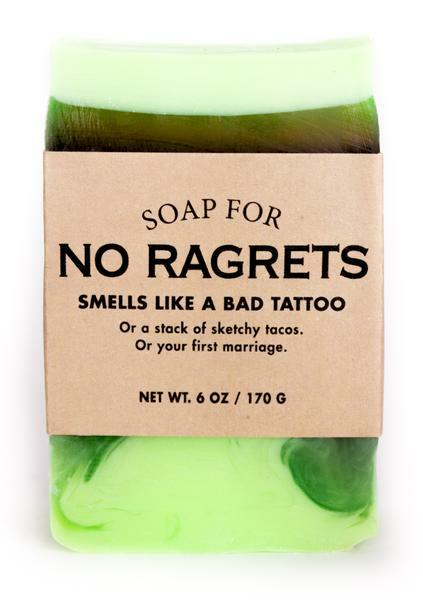 40 Unique Soaps and Unusual Soap Designs – Part 2.